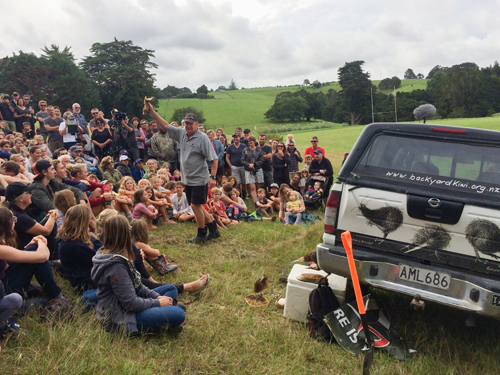 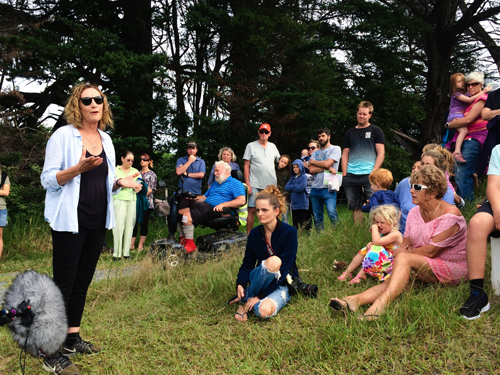 4 wild kiwi were released onto Ross family land at the back of the Parau Bay Community centre, 400 people attended the kiwi release and got to see kiwi up close. 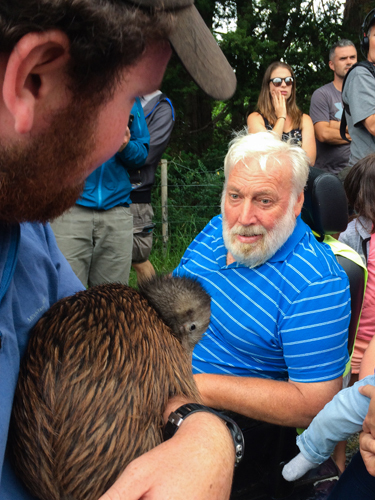 Todd Hamilton (Backyard Kiwi Project) explained kiwi physiology, psychology and sociology. 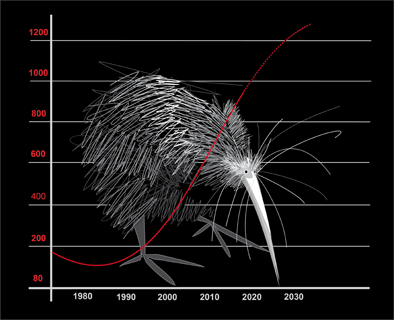 He talked about the risks and threats facing kiwi in the 21st century. 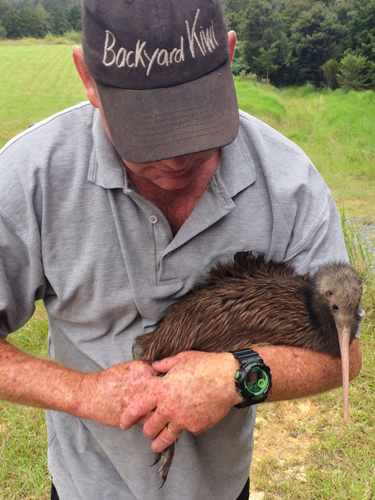 Any dog can kill a kiwi – even a shake by a curious puppy!